Ocean-washed air fills the evening and the clink of stemless glasses carries from a nearby bistro—you&apos;ve arrived in the North Fork. Check into your room and view the Long Island Wine Council schedule for your Friday Night winery event at lush vineyards from Bedell Cellars to Sannino Bella Vita and more. If you&apos;re looking for live music, charming boutiques, and restaurants with outdoor seating, head to Greenport, a vibrant beach village where an adorable historic district and marina create an enchanting evening. 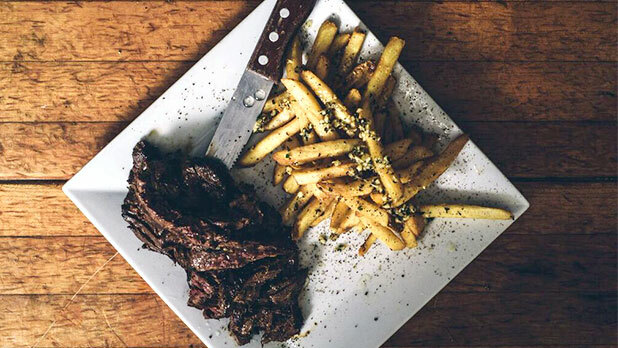 Be sure to check out Noah&apos;s for dinner; it&apos;s one of the North Fork&apos;s premier farm-to-table restaurants. Fuel up at Love Lane, right off of Route 25 in Mattituck, where a menu chock full of mouthwatering breakfast items like hearty challah French toast and made-to-order omelets will leave you full and happy. Grab a sandwich or salad to go for lunch—you&apos;ll be spending the majority of the day partaking in beach activities or wine-tasting. Both options will work up an appetite. 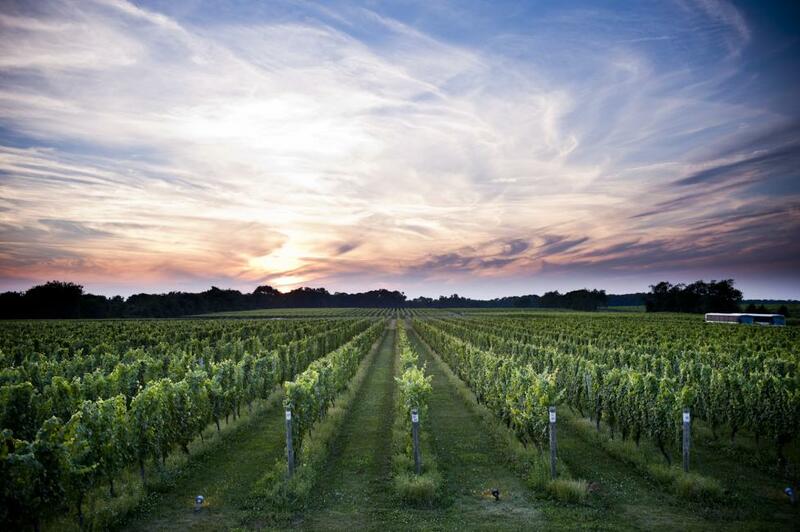 With about 40 wineries along the North Fork Wine Route (Routes 25 and 48), there&apos;s a unique vineyard for everyone&apos;s taste. 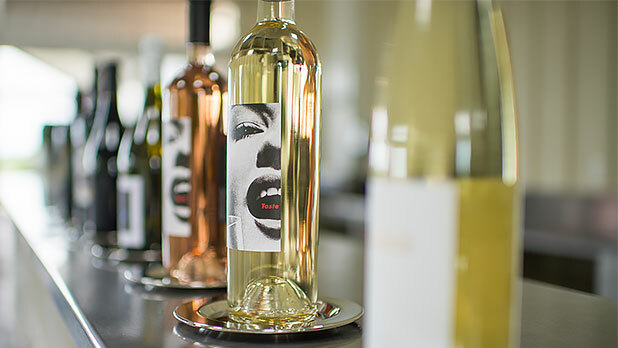 Head to Martha Clara Vineyards for live music in a stunning barn-style tasting room, Pindar Vineyards for in-depth cellar tours or use Long Island&apos;s Wine Country guide to pick the best options for your taste buds, and start sippin&apos;. 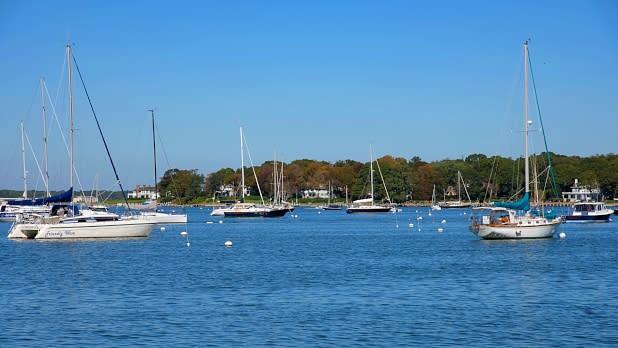 Take the North Ferry to Shelter Island and soak in the region&apos;s seaside charm. Check out Sunset Beach, a boutique hotel where you can enjoy signature cocktails at the beach-front restaurant or venture to Mashomack Nature Preserve for miles of sandy coastline and woodland trails. Let the ferry take you back to Greenport&apos;s Main Street and Front Street to peruse boutiques and antique shops. Get clothing and decor pieces created by the area&apos;s artists and artisans. The North Fork is a close-knit community filled with family businesses and farm-to-table eateries. Head to Crabby Jerry&apos;s for fresh seafood in a relaxed, open-air restaurant on the water. In the town of Southold, the North Fork Table & Inn offers seasonally inspired American dishes and an elegant ambiance. And for your after-dinner cocktail, Brix and Rye has outstanding mixologists and live music all night long. Grab breakfast at one of North Fork&apos;s best, according to TripAdvisor. Enjoy a wide range of deli classics including top-notch breakfast sandwiches and platters. They&apos;re known for their sandwiches—so grab one to go! Sleep in, grab a bite, then head on over to Lavender by the Bay in East Marion. 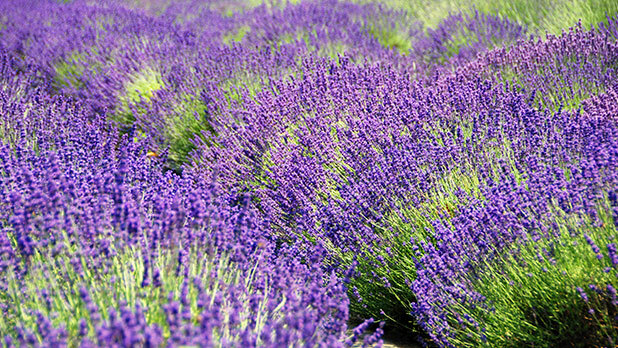 It&apos;s New York&apos;s premier lavender farm and one of the largest in the entire country! Meander through the gardens and enjoy a snack in the fields, all the while soaking in the sunshine and taking in the beautiful scent. Nestled on the bay at Port of Egypt Marina, visitors here enjoy scenic views and tasty seafood bites. A spacious marketplace serves loaded-up lobster rolls, crisp fries, catch-of-the-day specials, and raw fish fillets for purchase. It&apos;s a must-do for seafood lovers. 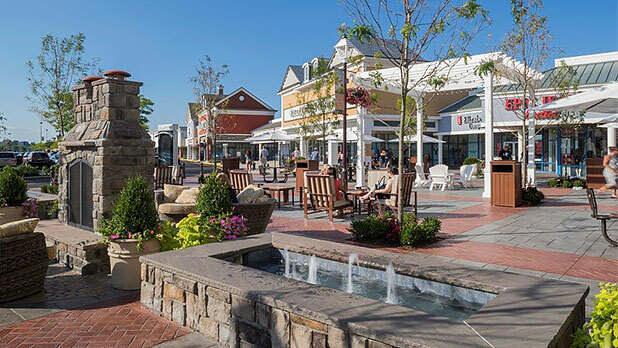 Before you go home, stop by the Tanger Outlets in Riverhead for designer bargains including brands like Coach, Polo Ralph Lauren, and Michael Kors. Take the LIRR to Greenport station and catch a 25-minute cab into town. By bus, check out the Hampton Jitney schedule. 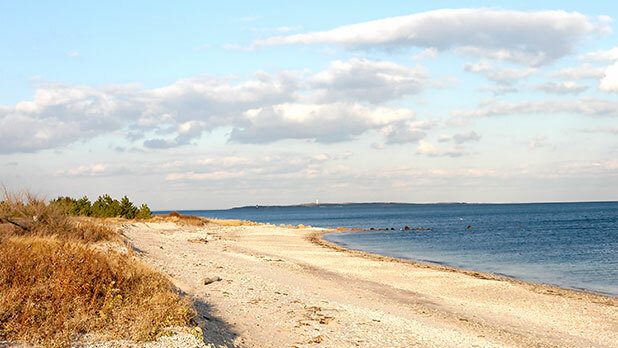 Fly into Long Island MacArthur Airport then catch a 40-minute cab or shuttle to the North Fork.